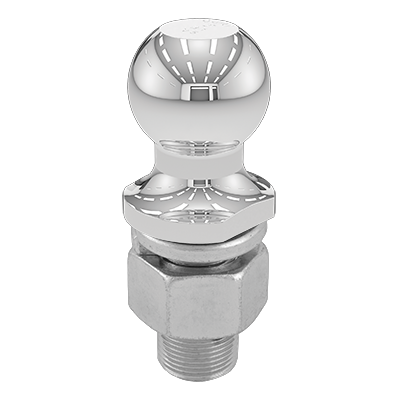 CURT offers a dependable connection and the right fit with our wide range of trailer balls. We carry diameters of 1 7/8", 2", 2 5/16", as well as 3" and specialized trailer balls. We also offer three finish options, including corrosion-resistant stainless steel.